With its abundance of affordable (and direct) flights and dozens of drivable destinations, California has long been a top spot for West Coast residents eager for a warm-weather getaway during the wetter months. 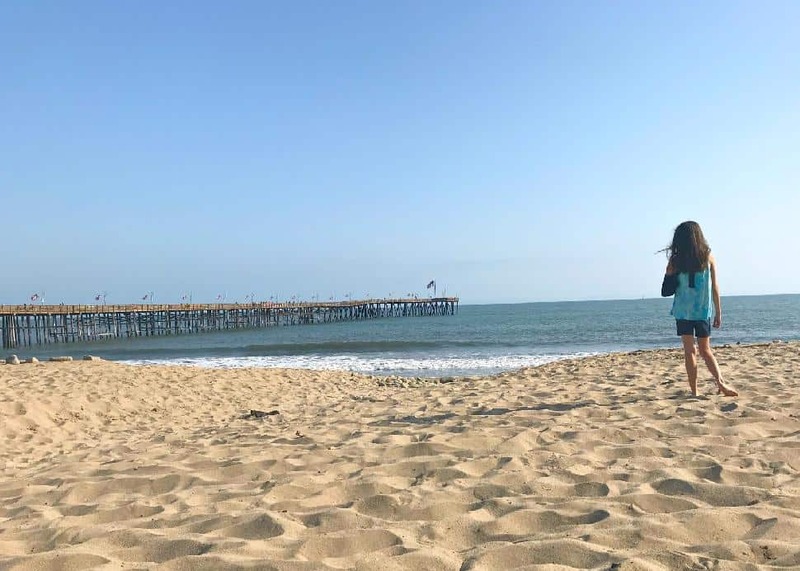 The lesser explored Ventura County Coast—comprised of the towns of Ventura, Oxnard, Camarillo and Port Hueneme—now offers a diverse range of activities and accommodations... without the crowds and costs that can come with more familiar California destinations. Only a 60-minute drive up the coast from Los Angeles, this quiet oasis is more than worth the trek. Bianca BujanVentura County is packed with great places to stay... and at a fraction of the price of the hotels found in California’s more populous cities. 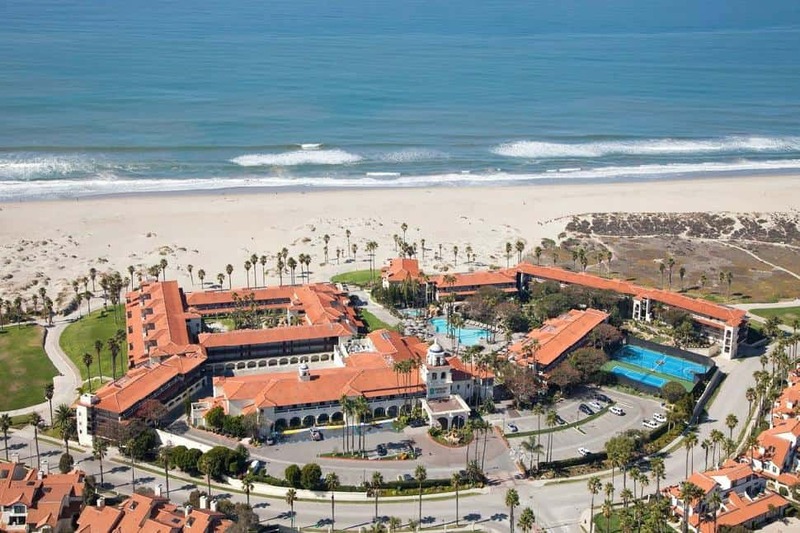 If you’re looking for more than just a place to rest your head, the Embassy Suites by Hilton Mandalay Beach, an all-suite oceanfront resort located in Oxnard, offers a wide range of family-friendly amenities. Splash around in the outdoor heated pool or relax your tired muscles after a day of play in one of two whirlpools. Take a trek along the winding oceanfront walkway, catch the sunset on the shores of Mandalay Beach, or simply watch the sun go down from the comfort of a private deck on the beach view side of this resort. Other on-property perks include a delicious complimentary breakfast buffet each morning, and an evening poolside reception that includes free snacks and beverages. Equally a great home base for exploring the area or a final destination, it certainly offers enough to see and do without leaving the property. Bianca BujanVentura County Coast lies along 22 miles of uninterrupted coastline, so there is no shortage of spots at which to enjoy seaside fun. Head to Ventura Pier, where you can walk the beach boardwalk, or spread out your towel and soak up the sun. Pick up tacos-to-go from Beach House Tacos, and then settle in on the sand and people watch as you enjoy a picnic. If you’re visiting with kids, you can relax by the wharf and take in the ocean views as your kids play on the nearby playground. Only 15 minutes from downtown Ventura, this is also a great spot to unwind after a day of exploring the local boutiques. 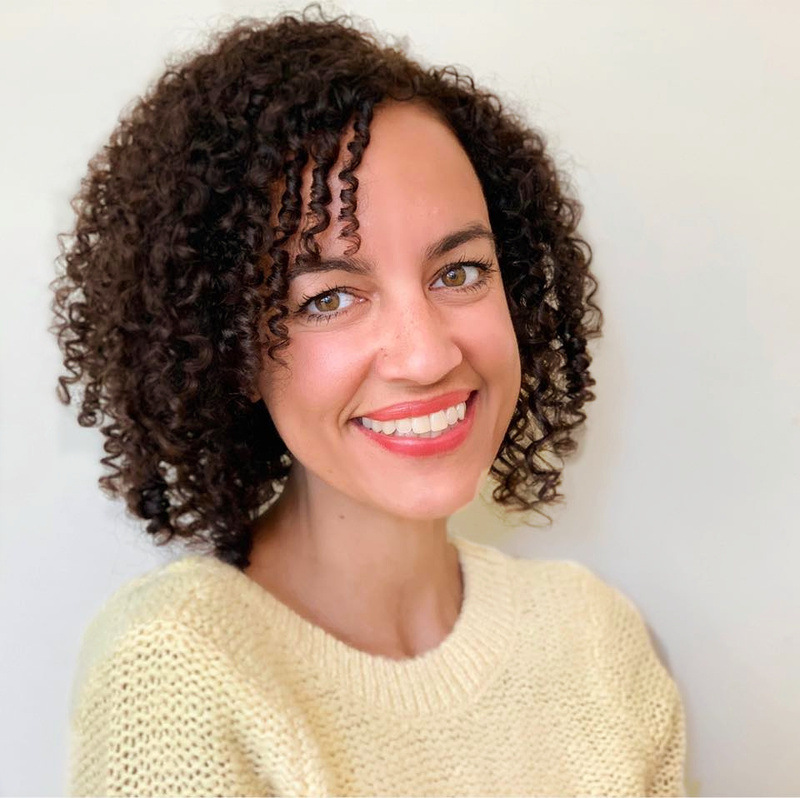 Bianca BujanKnown to house more marine mammals than any other area on the planet, the waters of the Santa Barbara Channel, the Channel Islands National Marine Sanctuary and the Channel Islands National Park are must-see spots. 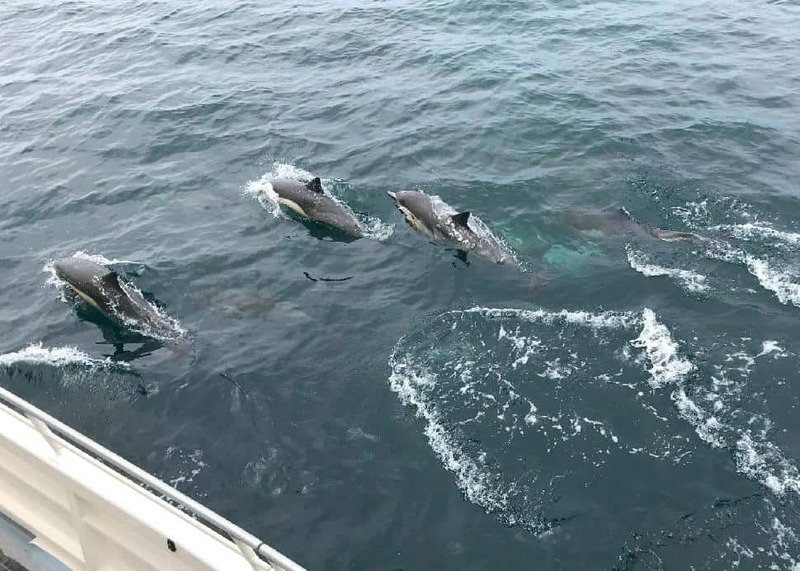 Be sure to book an excursion with Island Packers and embark on a three-and-a-half hour cruise that takes you from Ventura Harbour to Anacapa Island, where you can spot harbour seals, dolphins, sea lions and a wide variety of whales. 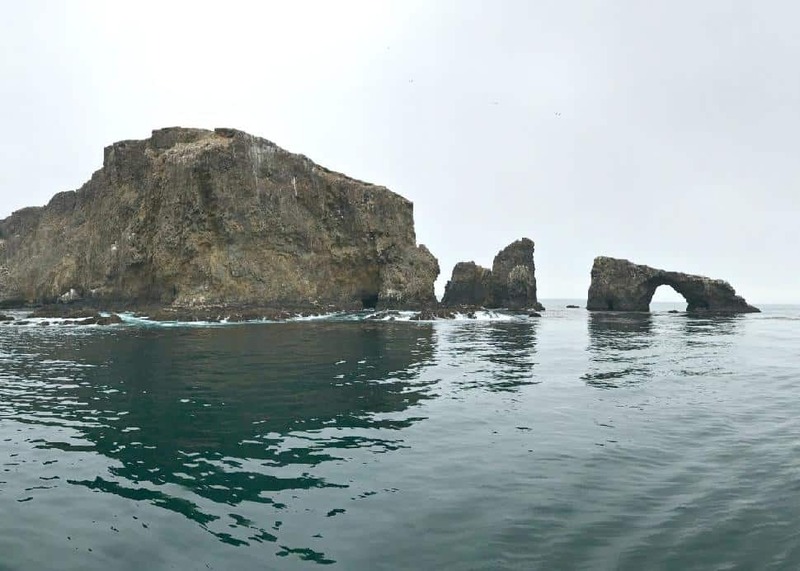 Bianca BujanFloat along the coast of Anacapa Island and take in the breathtaking views of fascinating arches in the surf, as well as a picturesque lighthouse that dates back to 1943. Be sure to keep your eye out for Frenchie’s Island, where a lobster fisherman once lived in near-solitude—for more than 20 years—with 12 cats, often trading lobster for wine, bread and fresh water with those who passed by. For more fun on the water, head to Ventura Boat Rentals where you can rent a kayak, pedal boat, paddleboard or electric Duffy boat. Take a self-guided cruise through the channel and enjoy an up-close look at the lounging sea lions stacked on the docks of the inlet. Bianca BujanVentura Harbour Village is the go-to spot for beachfront eats. 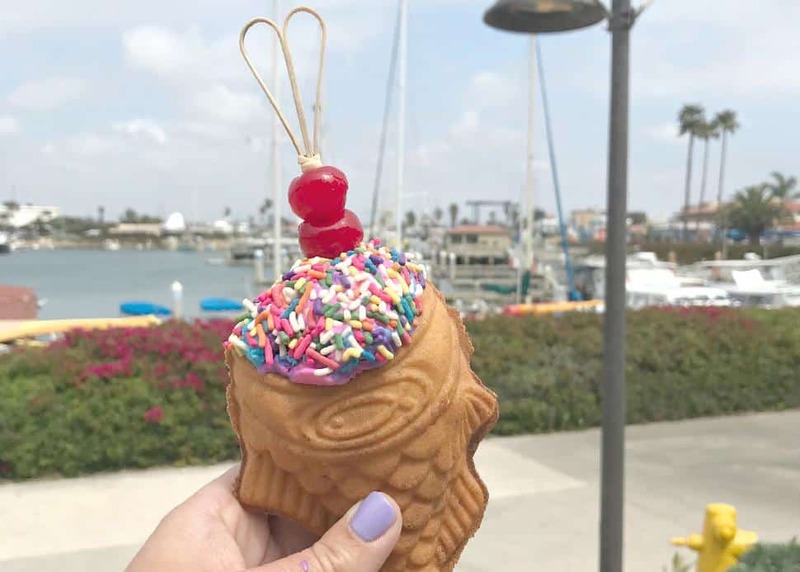 Satisfy your sweet tooth and snap an Insta-worthy pic at Coastal Cone Ice Cream, where you can pick up a one-of-a-kind taiyaki cone, a handcrafted, fish-shaped waffle cone that’s soft in the centre and crispy on the outside. Fill it with one of more than 40 flavours of soft-serve ice cream... and, of course, pick the toppings of your choice. Also located in the heart of the village, Andria’s Seafood Restaurant & Market invites a lunch crowd to dine on fresh seafood and mouthwatering clam chowder bowls in a casual atmosphere. Take in the harbour views from the waterfront patio, while you fill your belly with the best seafood in town. Fresh & Fabulous Cafe in Oxnard is another local favourite. Both family-owned and family-friendly, it's a great spot to enjoy lovingly prepared homemade meals. Select from a wide range of drool-worthy breakfast or lunch dishes, or book a casual but elegant weekend tea service. Bianca BujanVentura County Coast offers a wide range of family-friendly activities to keep your little ones entertained. 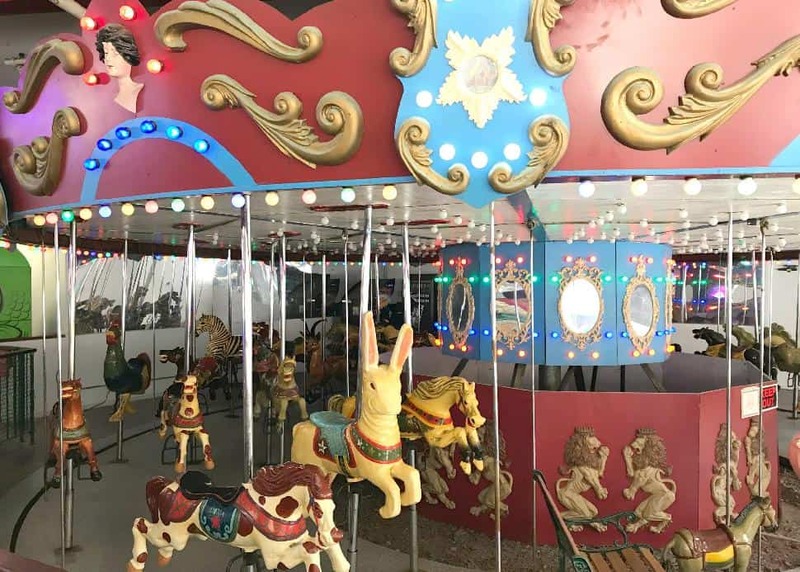 The Village Carousel & Arcade is a great place to bring out your inner child and delight your kids, featuring a classic indoor carousel, throwback arcade games (and new ones too!) as well as a photo booth to capture the memories. Collect your tickets and redeem them for prizes, and then snack on caramel apples, homemade fudge and cotton candy. In keeping with the throwback theme, head to Camarillo for classic candy favourites from your childhood at Rocket Fizz, a small town soda pop and candy shop, frequented by stars such as Amy Adams, Jon Cryer and Rob Lowe. Surprise your sweetheart with sweets from their past, or stock up on vintage treats and save them for late-night snacking. If you’re visiting in the spring, be sure to check out the California Strawberry Festival, an annual event held in Oxnard that is practically bursting with berry-themed events, activities, rides, entertainment and food. It guarantees an unforgettably sweet experience.